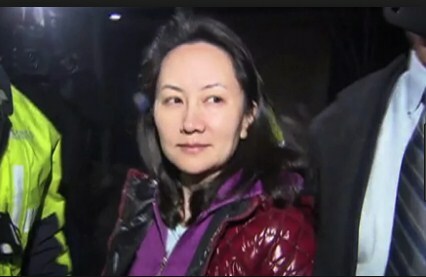 Beijing: China said the U.S. plan to extradite Meng Wanzhou, Huawei chief financial officer, from Canada. The remarks came as Foreign Ministry spokesperson Hua Chunying reiterated China’s position on the Meng Wanzhou case at a press briefing. Hua said the U.S. request for Meng’s extradition was essentially related to U.S. sanctions against Iran. “Huawei has stated for many times that it has complied with all laws and regulations of the country in which it operates,” Hua said. She stressed that China had consistently opposed the U.S. unilateral sanctions against Iran and unilateral sanctions against Iran outside the framework of the UN Security Council, which are not in line with international law and are opposed by the world, including U.S. allies. She said people of insight and a sense of justice in the international community should resolutely oppose it.